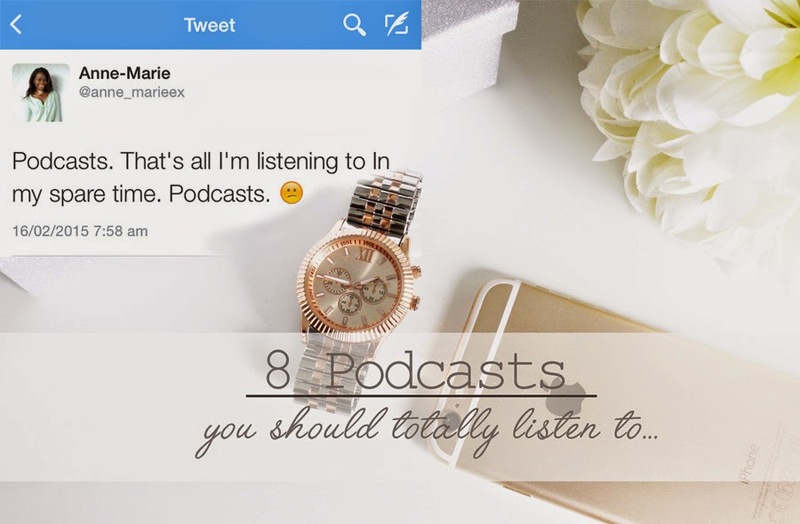 8 Podcasts You Should Definitely Listen To! 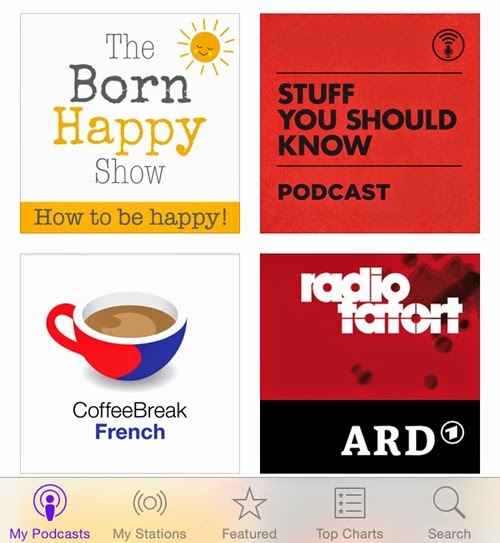 A while ago I tweeted that I'm currently very obsessed with podcasts. I only discovered it while getting my daily buzzfeed fix and stumbled upon an article discussing Serial. I quickly turned into that rambling co-ŵorker telling you that "you really have to listen to Serial" or " I started meditating, there's this podcast..."
My undisputed No. 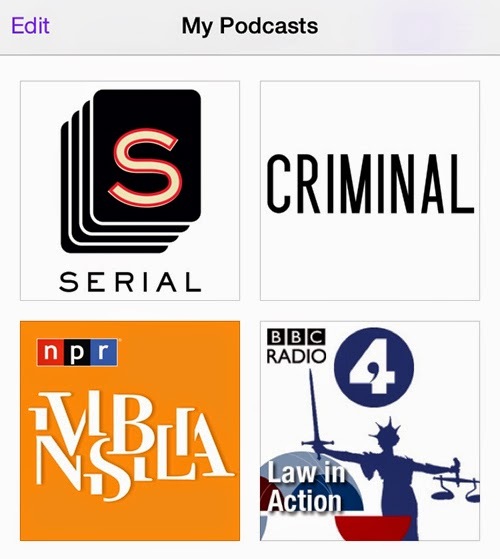 1 and the sole reason why I started listening to Podcasts is Serial. Serial follows a true story based on the murder of 17-year old Hae Min Lee and the arrest and incarceration of Adnan Syed. Sarah Koenig each week interviews witnesses and tries to retrace the steps of the 2 17-Year old and their friends. Week by week I changed my mind as to whether they caught right guy - You get to hear from the man himself and it's quite chilling listening to Adnan being interviewed by Sarah over the phone whilst still in prison. ( This podcast also made me fear ever being in a jury, how in the world are you supposed to make up your mind) It's a thrilling ride that got me and millions of individuals hooked and I believe as of February 2015, the buzz around this case and all the new pieces of evidence / the uncovering of the shoddy work of the defense attorney, actually ended up in the case being reviewed. If you're into your crime dramas and like to play detective, this podcast is for you! 2nd on my list is Criminal. Now at this point I should confess that I'm obsessed with crime dramas! Criminal follows a similar idea but centers around criminal short stories. The podcast is described as ' Stories of people who've done wrong, been wronged and/ or gotten caught somewhere in the middle. One episode centers around the theft of flytraps and how lucrative the business of selling flytraps is. Weird but who knew? 3rd on my list is Invisibilia. Again I love the behavioral sciences and love to learn what makes people tick. 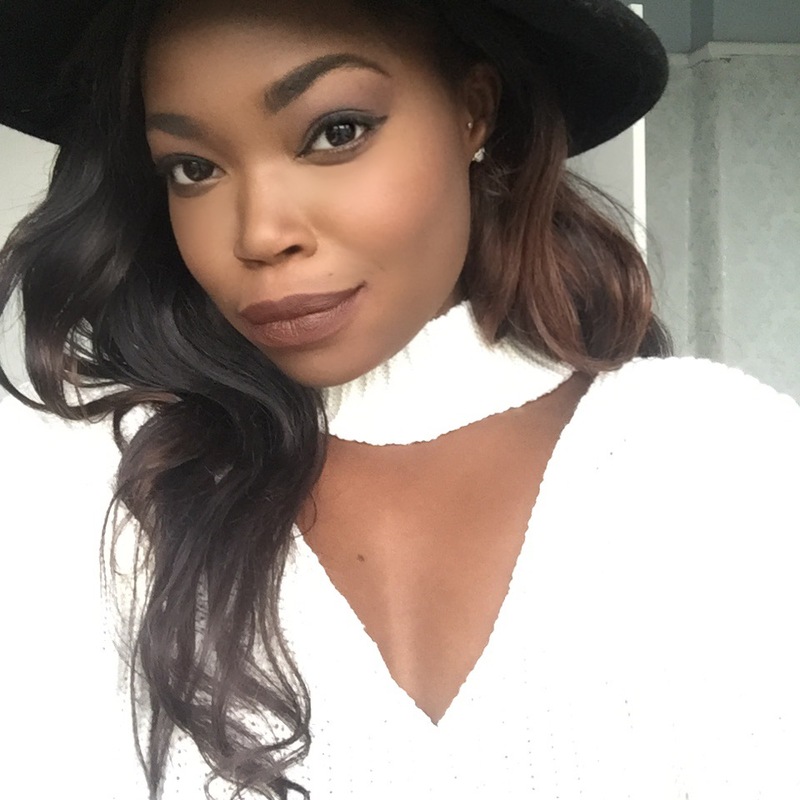 Invisibilia is all about the invisible forces that control human behavior, ideas, beliefs, assumptions and emotions. Over the 10 episodes we meet a woman who is capable of feeling what she sees others feeling, or the man trapped inside his head for 13 years. I love listening to Invisibilia first thing in the morning or during lazy weekend afternoons. Each episode teaches you another amazing fact about the human mind. 4th you have BBC Radio's Law in Action. This obsession is entirely up to me studying law and my fascination with the legal world. The first episode throws up questions a la "How much of today's law can be really found in the Magna Carta, and to what extent are these freedoms enshrined in the document signed by King John in 1215, now under threat?' - Allow me to geek out. 6. Stuff you should know. By now, you probably get the idea that I just love to learn! Stuff you should know tells you 'how perfume works' , 'How the March on Washington worked' or 'How cinnamon works. Brilliant. 7. This podcast is for everyone trying to learn a new language. Coffee Break French is your own personal french tutor. Whether you want to learn French, Spanish or Italian, there's a podcast for you and don't hey say that you learn better via listening?